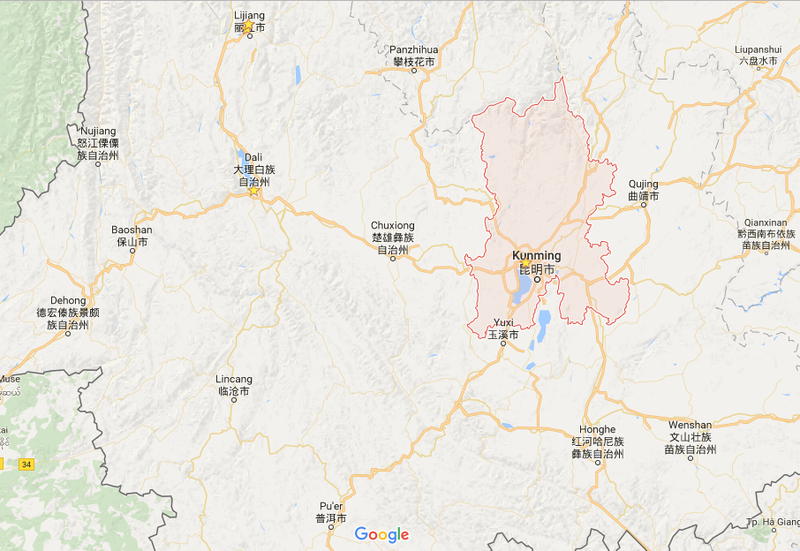 Kunming is the capital and largest city in Yunnan Province, Southwest China. 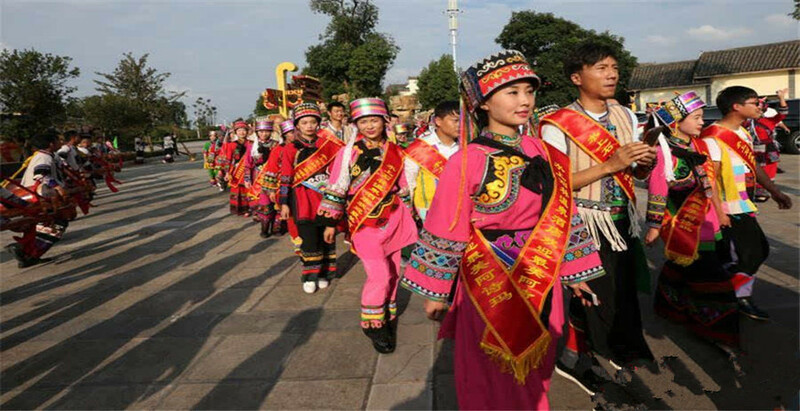 Today it is a prefecture-level city and the political, economic, communications and cultural center of the province as well as the seat of the provincial government. 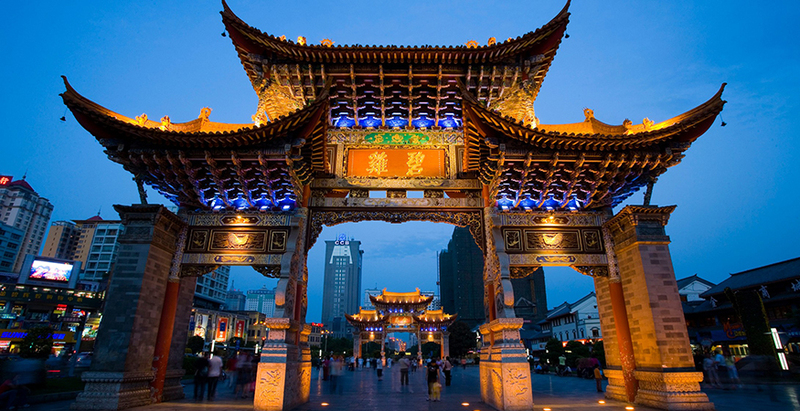 Kunming is the forefront and the portal that China facing Southeast Asia, South Asia and even the Middle East, of southern Europe and Africa. 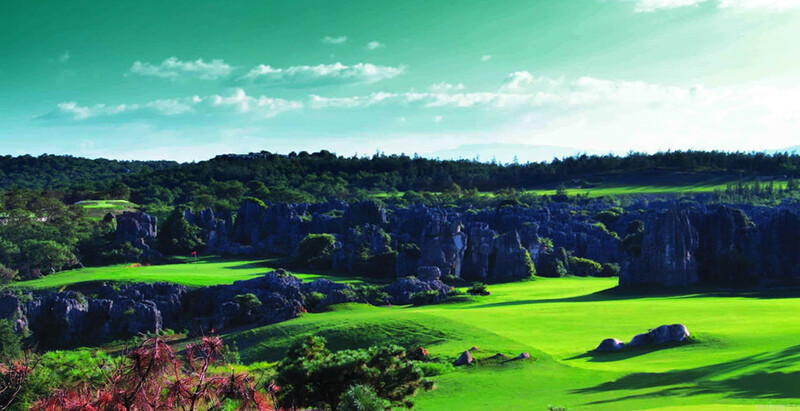 Kunming is also called the Spring city due to its moderate weather. 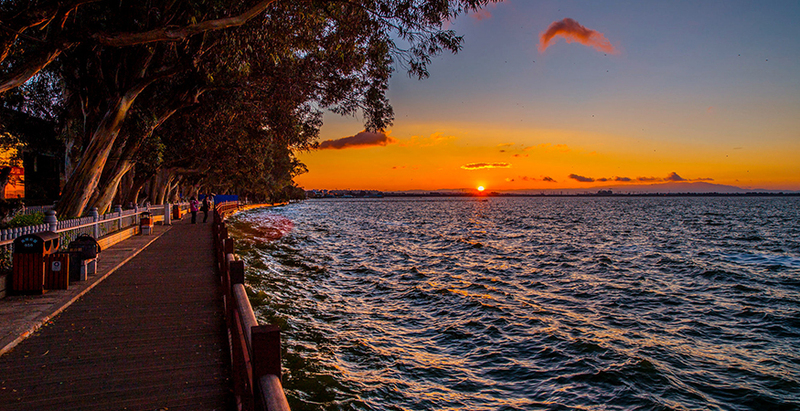 According to the report by Chinese Academy of Sciences in 2016, Kunming rank 2nd livable city in China. 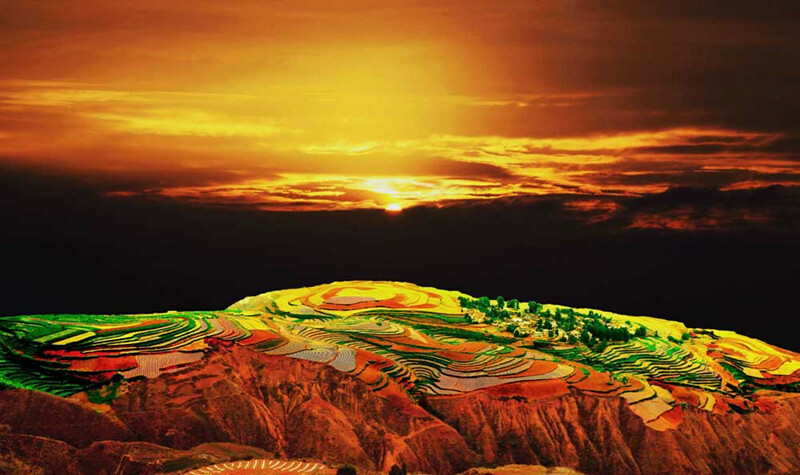 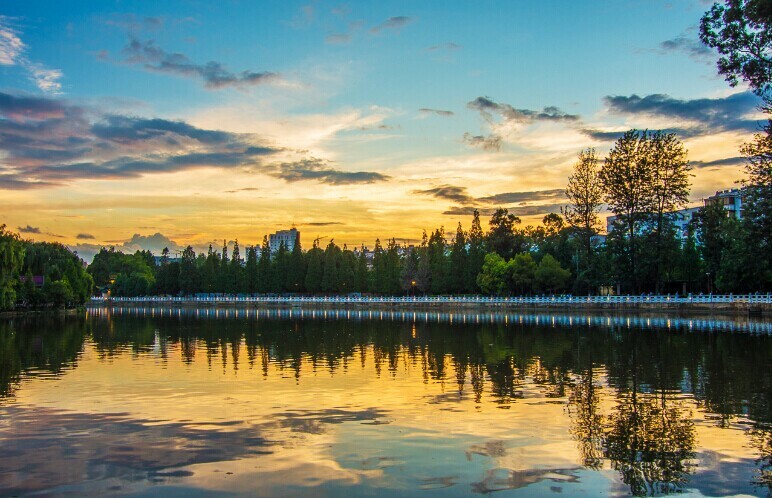 ▪ Spring City: With its perpetual spring-like weather which provides the ideal climate for plants and flowers, Kunming is known as the “Spring City”. 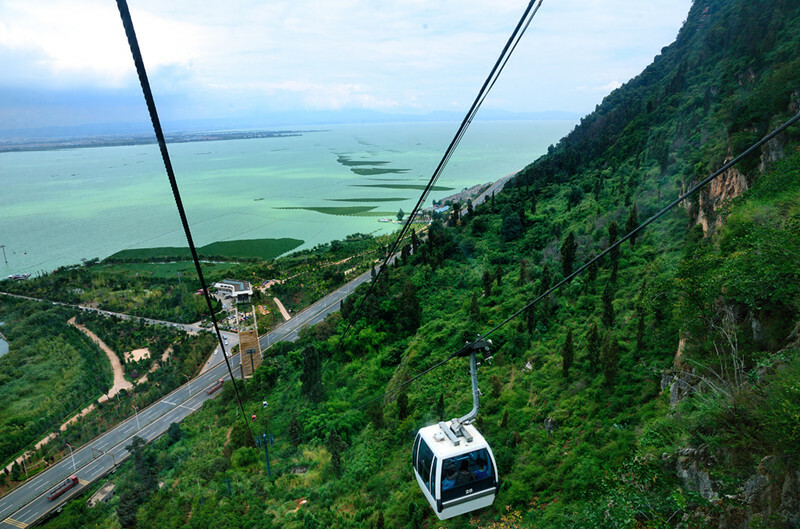 The city is covered with blossoms and lush vegetation all-year round. 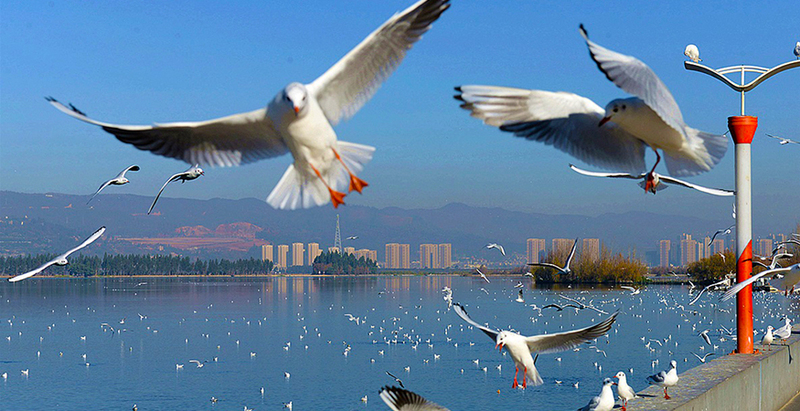 ▪ Black-headed Gull: Every winter, black-headed gulls from Siberia fly to Kunming and settle in Green Lake and Dianchi Lake, forming a harmonious scene of human beings and nature.